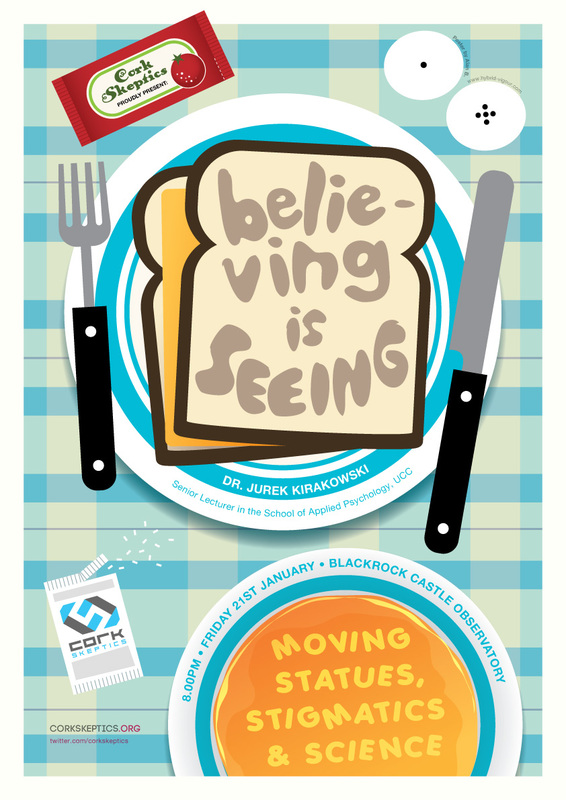 Tomorrow night, Friday 21st January, we will be hosting a talk by Dr. Jurek Kirakowski on the subject of Moving Statues, Stigmatics and Science. Jurek, a senior lecturer in Applied Psychology in UCC, calls himself the “original ghostbuster”. He ran a number of experiments during the moving statues phenomenon in the mid-1980’s which cast doubt on any supernatural effects. 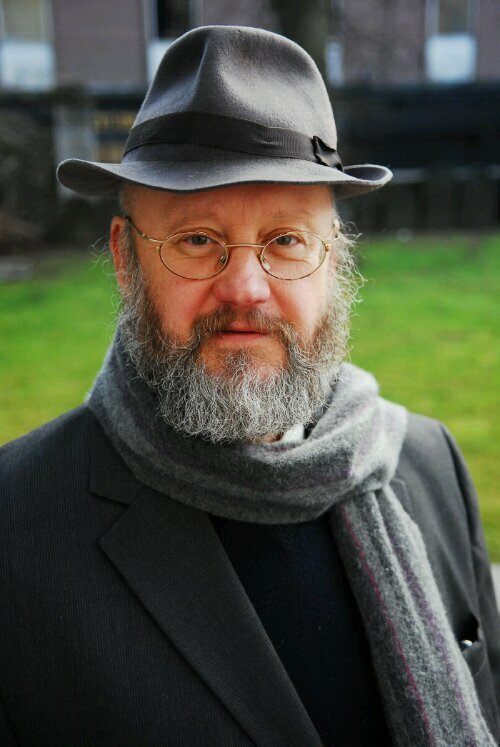 Jurek is the co-author of the book ‘Ballinspittle: Moving statues and faith” and he has recently appeared in the 2010 RTE documentary “Apparitions“. Jurek remains very interested in mass-delusion, and his talk will take us on a world tour of similar happenings around the world. His talk will contrast modern enlightenment thinking to ancient and medieval belief systems, from which such strange visions and beliefs emerge. 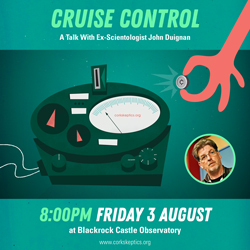 The talk will begin at 8pm in Blackrock Castle on Friday January 21st, close to the Mahon Point Shopping Centre. Everyone is welcome and the talk is free to attend. Please see our Skeptics In The Castle page for directions to the Castle. Categories: Events, Skeptics In The Castle | Tags: apparitions, ghosts, jurek kirakowski, moving statues, SITP, skepticism | Permalink.